Kala Ghoda literally means Black Horse and although the name sounds a bit odd for a location it offers a great experience especially when you are somewhere in South Mumbai. I have been a resident of South Mumbai since my birth and no other place holds a special place in my heart than Kala Ghoda. It is not only connected to my childhood days, but also during my college days. Oh, you must be thinking I am getting emotional and exaggerating about the place because I am emotionally attached to it, but that is not the case. 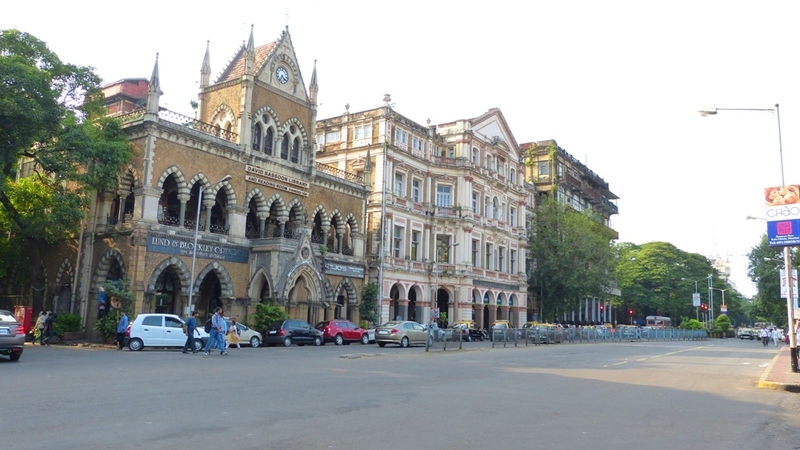 When I write I detach myself from the topic to give a whole new perspective to my readers and audience but certainly Kala Ghoda is among the best tourist destinations in Mumbai.